Gifts of marketable securities like stocks, bonds and other appreciated securities are smart ways to build your philanthropic fund. Transferring them to a fund held at the JCF, rather than selling them first and donating the proceeds, has real advantages. Good business demands tax and cost efficiency. Expect the same from your philanthropy. 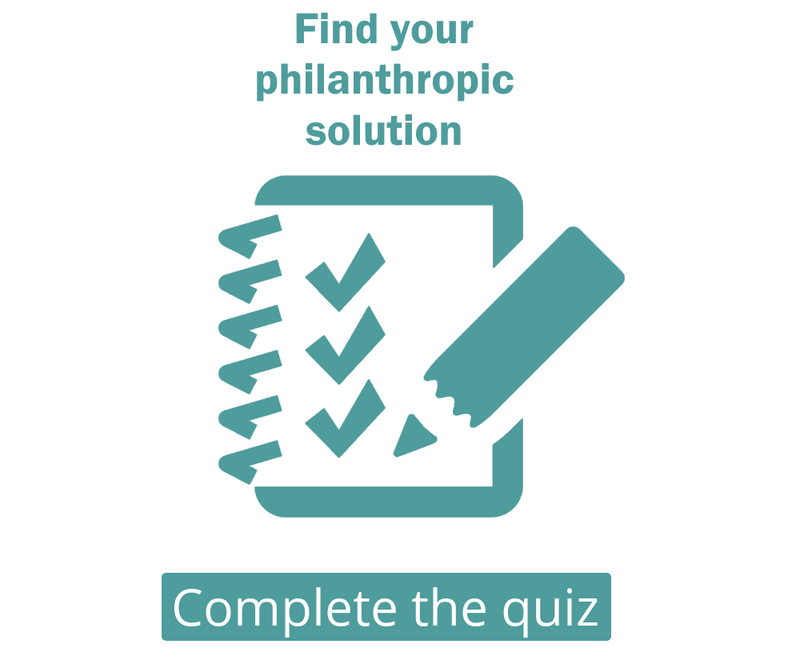 If you know where you want to direct your philanthropy, we can provide the expertise to create greater impact through efficient, tax-wise choices that make perfect business sense. Immediate tax benefit: You will receive an immediate donation receipt for the market value of the shares. Flexibility: When the shares are sold, a fund is created in your name and the proceeds designated to the causes you choose to support. Tax savings: No tax to pay on the resulting capital gains. Talk to your broker. Then talk to us about successful business and philanthropy.